MKB Systems specializes in bringing robust and adaptive IT solutions to our clients in the Greater Cincinnati Area. 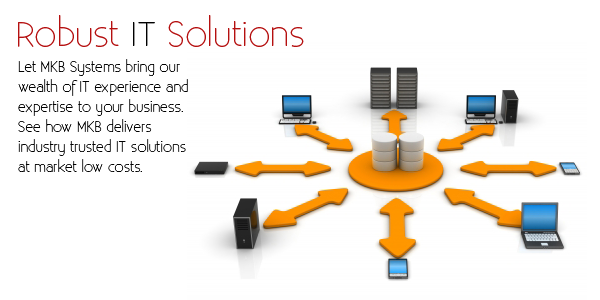 We are specialists in Small Business technology consulting. 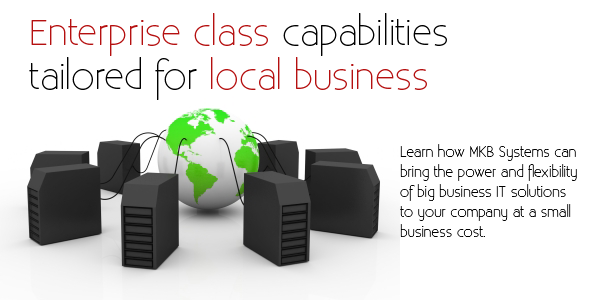 Contact us to learn more about how our professionals can meet your business specific IT needs.